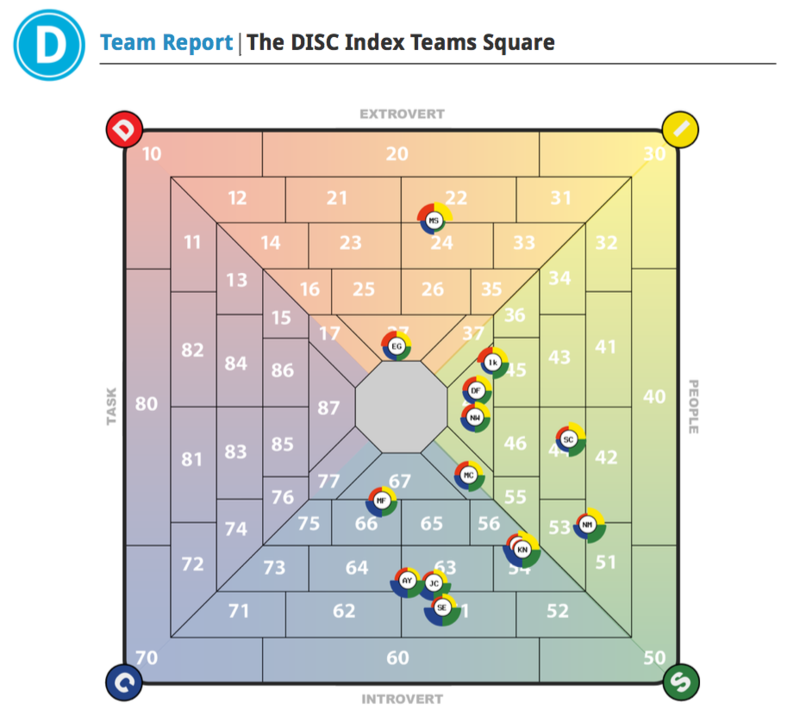 How can I survey my team? The WizeHire Team Profile helps you optimize your team's performance. If you are looking for management insights to create a cohesive team environment, WizeHire's got you covered! Click on the 'My Team' tab in your WizeHire dashboard. As soon as they've all completed the assessment, reach out to us. We'll review your Team Profile, give you some performance insights and arm you to effectively share those results with your team. You can also download their reports from the My Team page.